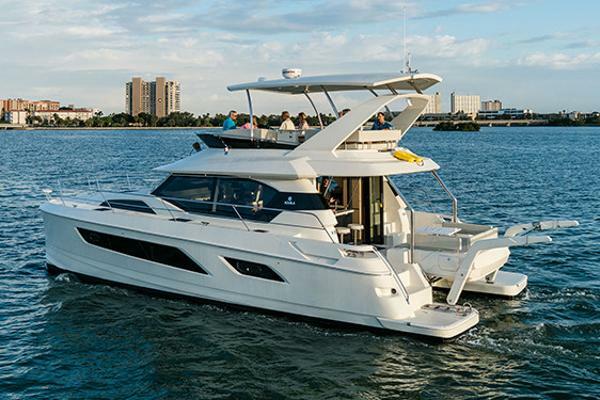 The Aquila 44 joins the Aquila power catamaran line up boasting Aquila's signature fresh evolution of classic boating traditions where efficiency in design and performance compliment her luxurious living and was named "Best New Multihull 40'-49'" in the 2014 AIM Media Editor's Choice Awards. 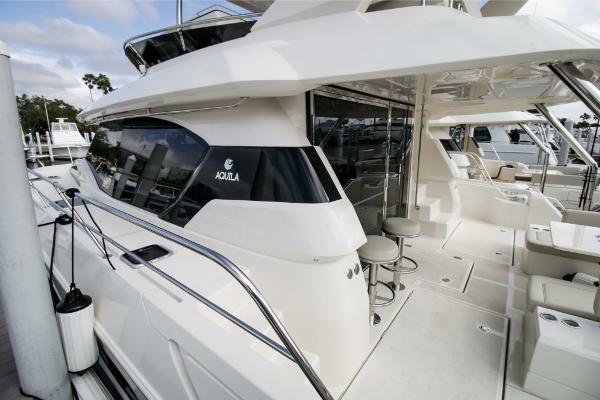 On the Aquila 44 you will enjoy the 360˚ view from the spacious salon and galley that features a large seating area, hidden TV stowage and plenty of storage to make a live-aboard or cruising easy and pleasant. 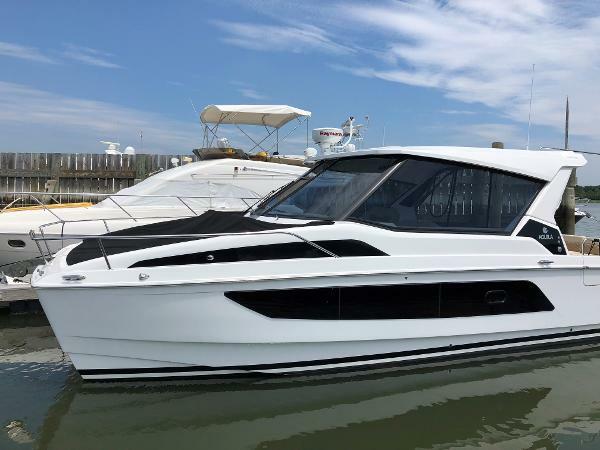 Galley features include Corian countertops, electric fridge and freezer, stove, and stainless steel microwave oven as well as a double stainless steel sink. 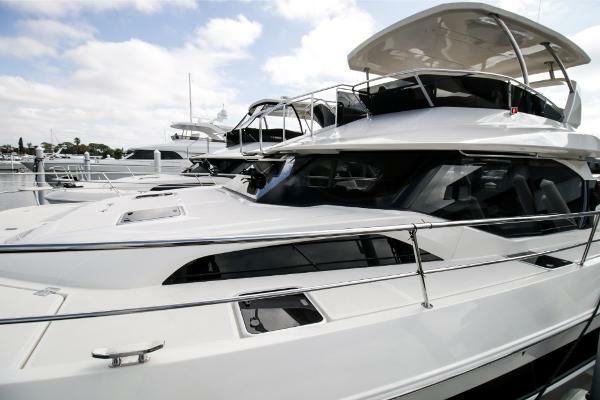 The large staterooms each feature ample headroom and large windows for excellent views. 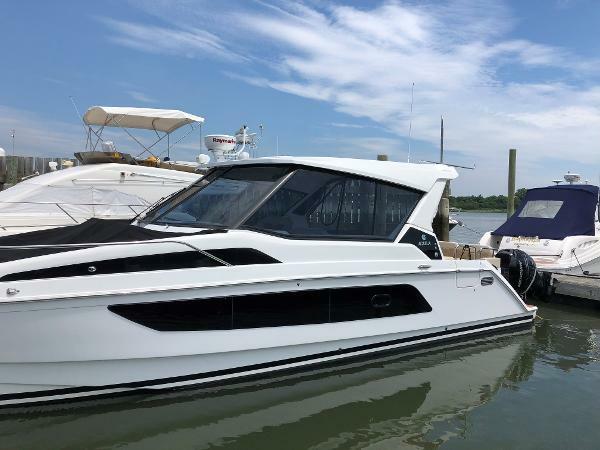 A fresh water flush, separate shower stall and teak flooring compliment the boat’s design and exceptional living comforts. 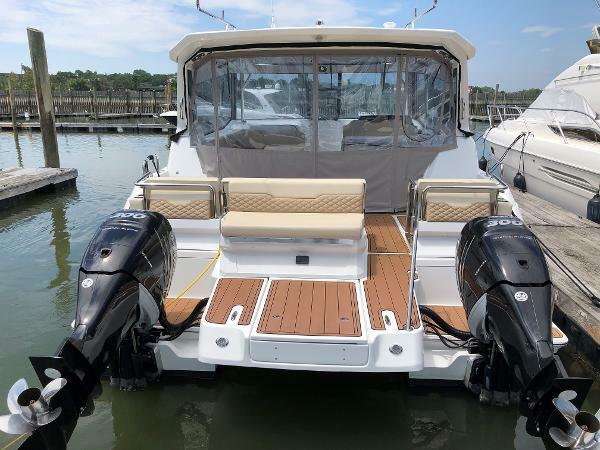 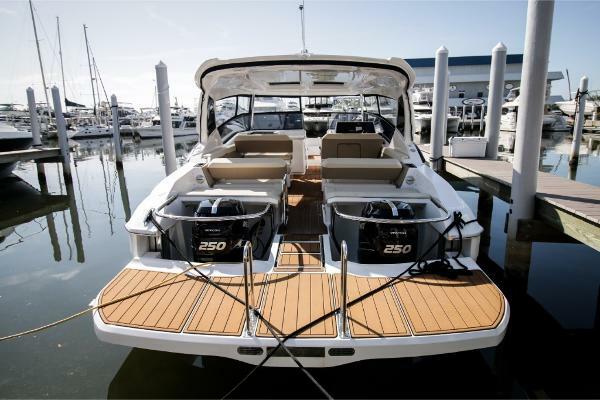 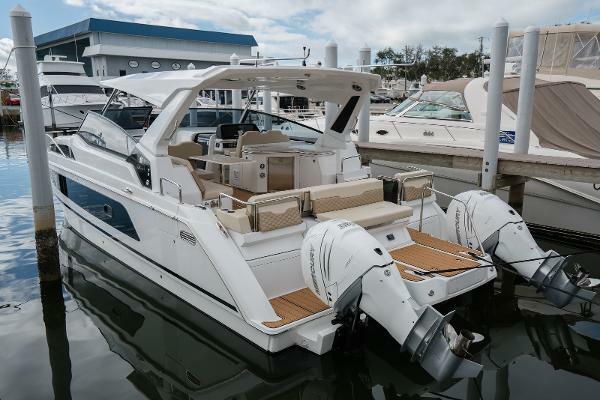 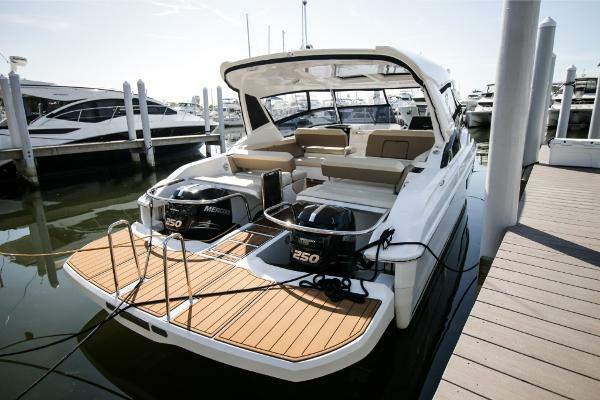 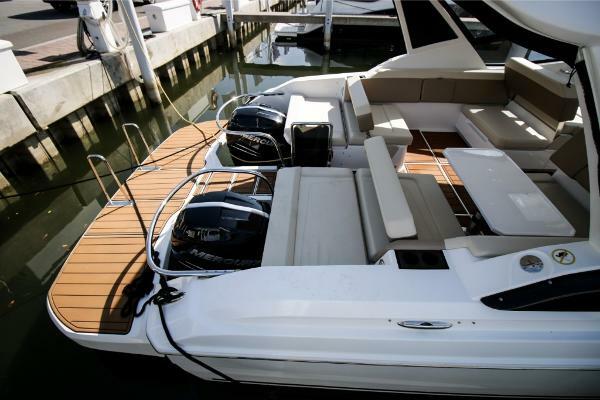 Additional features include an oversized flybridge with added enclosure, electric grill, and sunpad seating on either side of the central helm station and Aquila's revolutionary bridge to bow direct access. 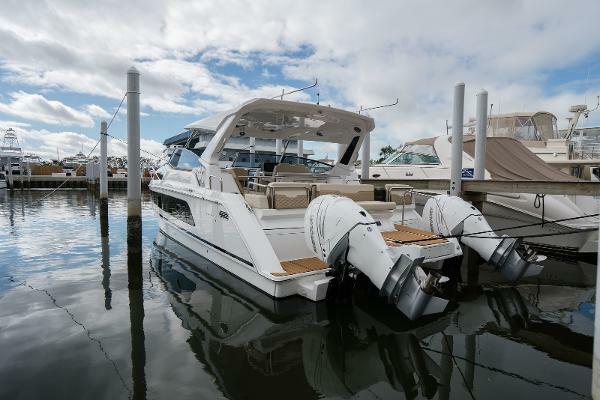 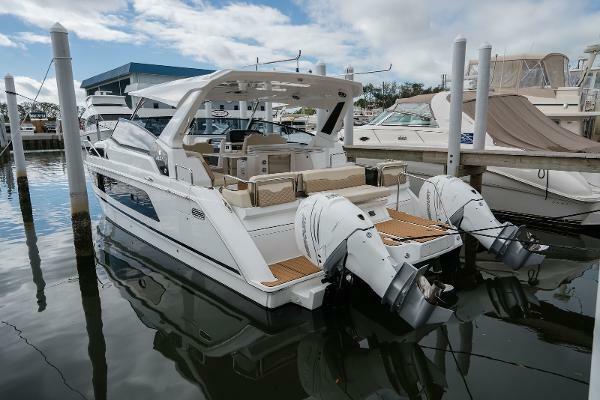 The standard Aquila 44 features 3 cabins with en suite heads. 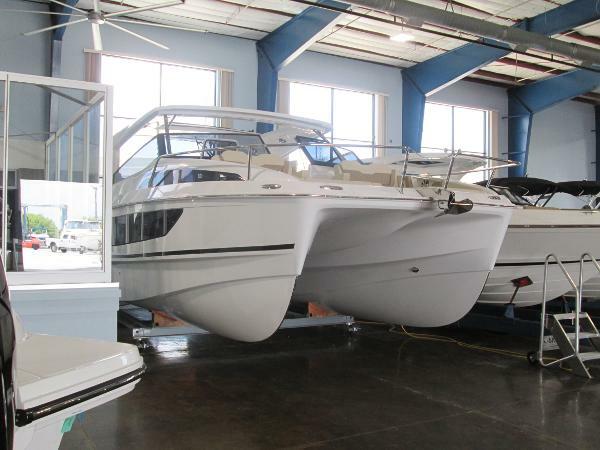 Customization options are available to create the perfect catamaran for your boating lifestyle. 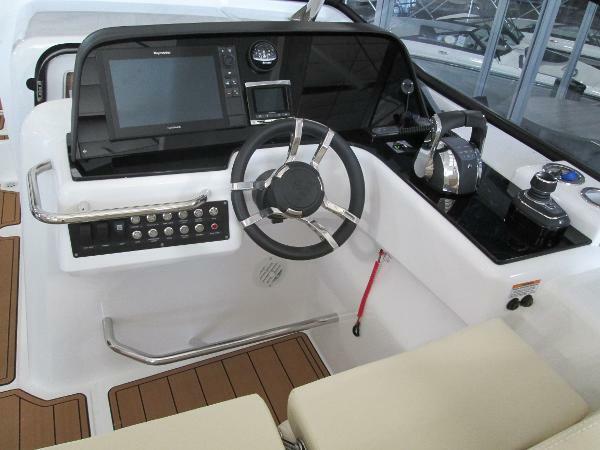 The standard Aquila 36 features 2 cabins with en suite heads. 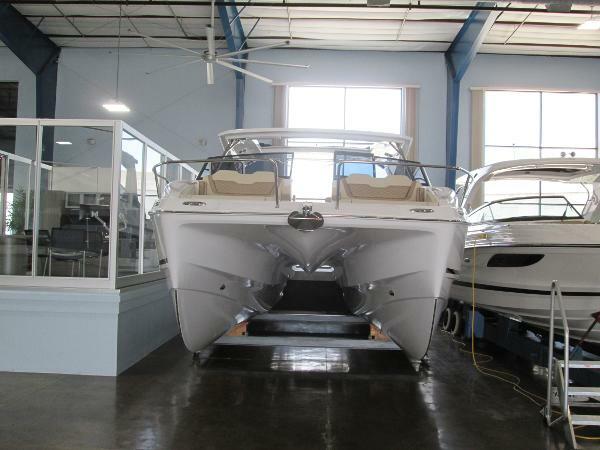 Customization options are available to create the perfect catamaran for your boating lifestyle.